Bedroom super clean, shower is big, hot water very nice in the bathroom. I loved the location, just a little distance away from the main town so the room was very quiet day and night. Just 2 minutes to the beach. The room did not have an external window, so no view but I did not care when the beach was just outside the door, I only use the room for sleeping. The bathroom was clean and modern, with soap anc shampoo supplied. 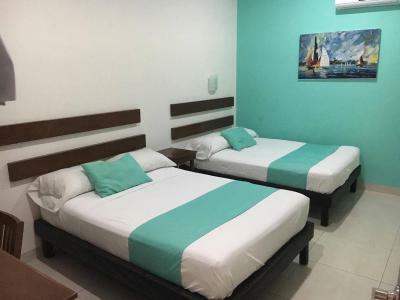 The photos on Booking.com are accurate, matched what was there. This was a great room and had everything I needed. I would recommend this hotel to anyone that wants a great location with a good price for out and about activities. 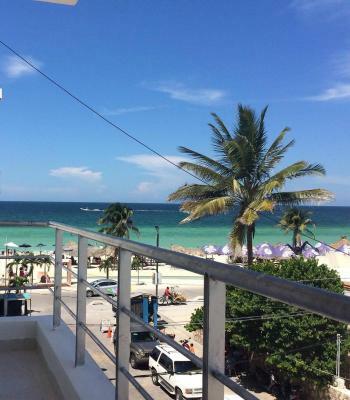 Friendly staff, close to the beach and restaurants. La ubicación está ideal. Los cuartos son pequeños pero acogedores, nos enamoramos de lo bien que funciona el aire acondicionado. 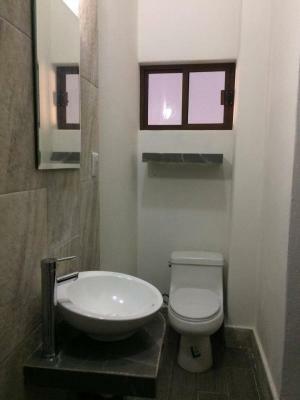 El baño limpio y el cuarto también. 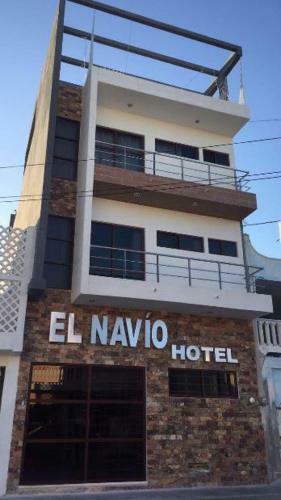 Hotel El Navio offers air-conditioned accommodation in Progreso. With free WiFi, this 3-star hotel offers a 24-hour front desk. 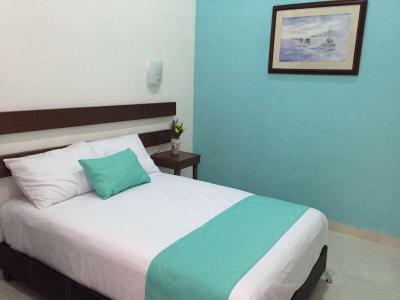 The rooms have a flat-screen TV with cable channels. 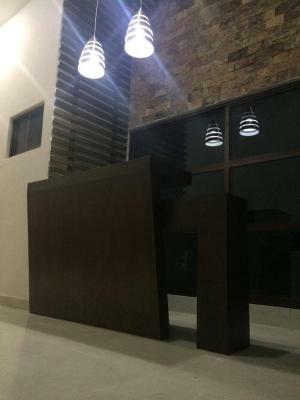 At the hotel, every room is equipped with a desk. 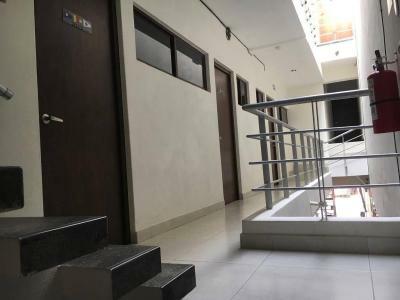 Rooms are equipped with a private bathroom, while some feature a sea view. Mérida is 23.6 miles from Hotel El Navio. 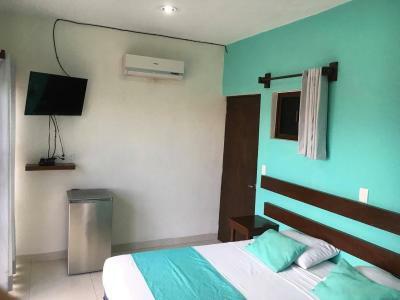 The nearest airport is Manuel Crescencio Rejón International Airport, 27.3 miles from the property. Hotel El Navio has been welcoming Booking.com guests since 12 Sept 2017. When would you like to stay at Hotel El Navio? 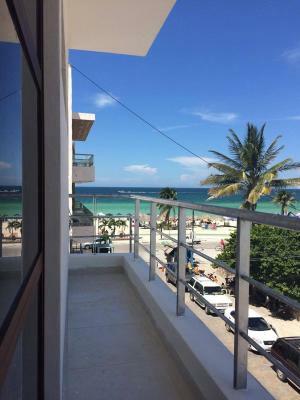 This double room has a balcony, cable TV and sea view. House rules Hotel El Navio takes special requests - add in the next step! Staff started cleaning in early morning, 753 am to be exact, woke me up after night of travel. Echo everywhere, so very noisy. We were on the first flat, near the reception, so we could hear every one entring and leaving, even staff chatting. We hadn't had the rest we needed. Unconfortable bed. When it's written double bed, it's a very small double. Lighting very poor. Missing a lot of details. Will not come back. I booked a room thinking all rooms had balconies, no only one room did and cost me a lot more money, which I paid because the other rooms are Dark caves, no light, no windows to outside. I changed rooms and got the balcony room. 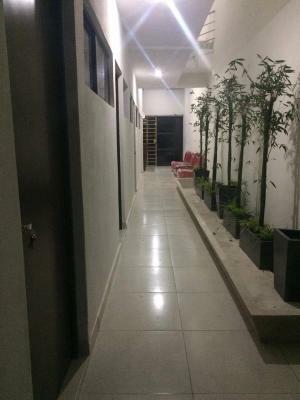 If you stay there ONLY stay in the balcony room, the other rooms are too dark, bad lighting in ALL rooms. Sheets were dirty, blood stains on sheets, had to have them changed at 11pm at night. Dissapointing for the money. Great Location right off the beach. Balcony was great. The only thing that really made me feel uncomfortable was the reception desk staff, when I would drop off or pick up my key, when going out or returning.They often made me feel like I was asking for something extra. I understand the rule about leaving the key at the desk and it works well for me but it did make me feel uncomfortable. Only steps from the beach. Staff could speak a bit of english. Someone who spoke some English. Check in was quick and easy although there was a language barrier. Staff didn't speak English at all. We asked for upgrade, were given it and paid just to find out a couple of hours later that we can't have it as it was double booked. Double rooms don't have windows.